FLY GIN Concertina Bag Version 3 !NEW! 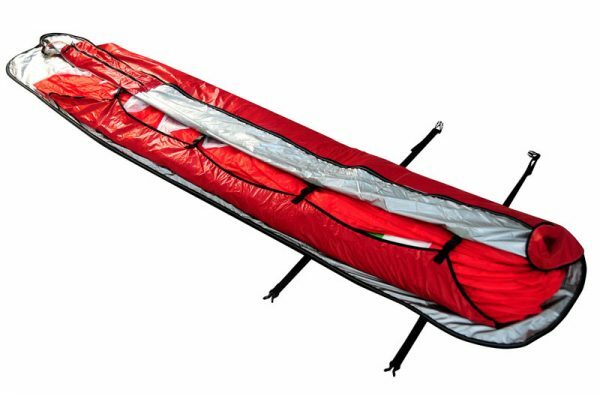 Whatever your model of paraglider you should look after the leading edge when packing your wing. 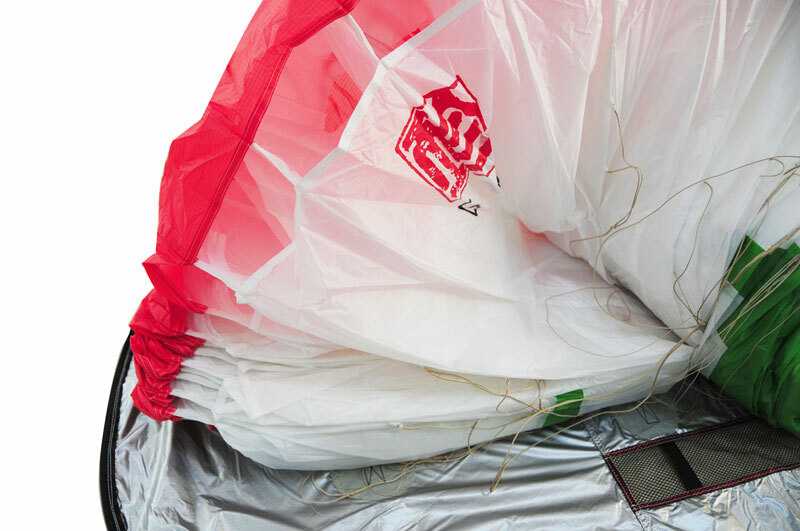 Taking care when packing will reduce ageing and maintain the durability of your wing which results in better inflation, reinflation and performance. GIN have always recommended that you pack your wing using the concertina method. This can sometimes be easier said than done, especially if you have no assistance in the landing field, or it’s windy! 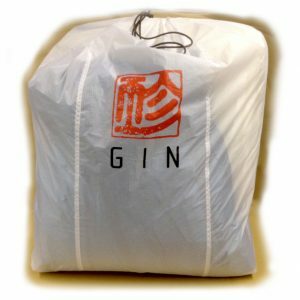 Protect your investment with the latest GIN Concertina Packing Bag, which will help you pack your glider quickly and easily. 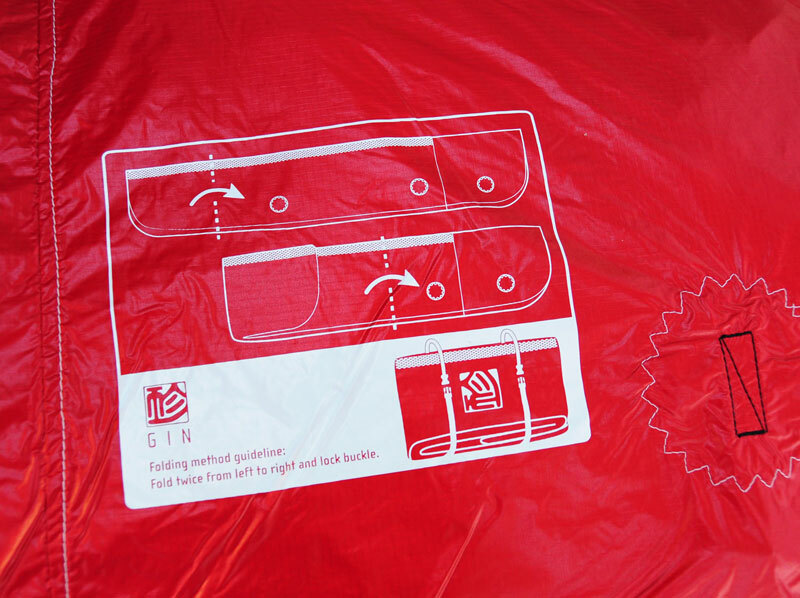 Also has benefits for the rest of the wing by reducing panel stretching and limiting fabric abrasion. !NO VELCRO USED! 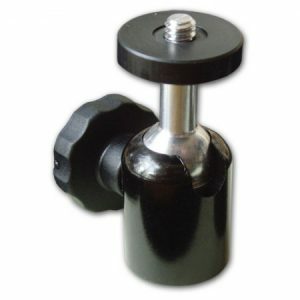 to secure your leading edge, which can easily abrade and damage fabric. There is an integrated pocket to secure the risers. 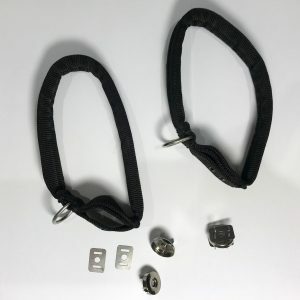 Alternatively, the risers can be left attached to your harnesses. 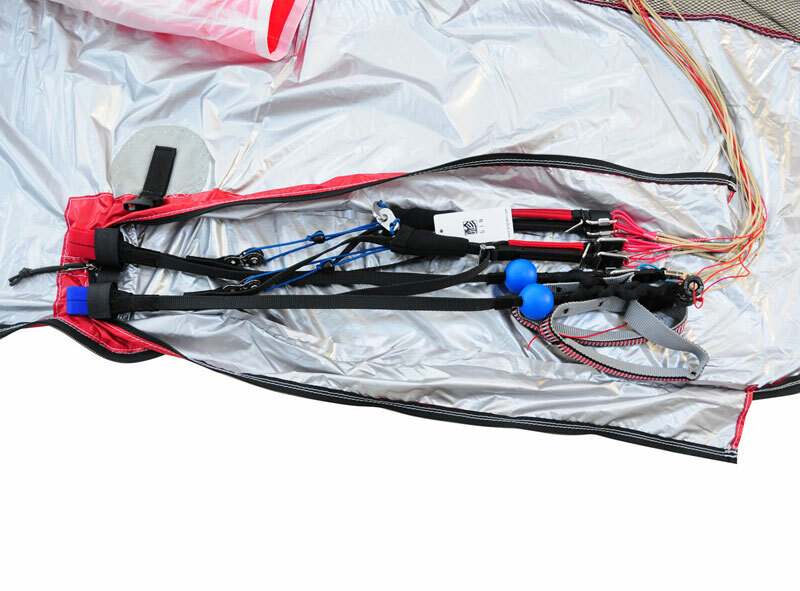 A flap system with buckles along 2/3rds of the length holds the wing in place neatly and integrated straps secure the folded bag. High quality materials are used throughout, chosen for their durability and light weight. 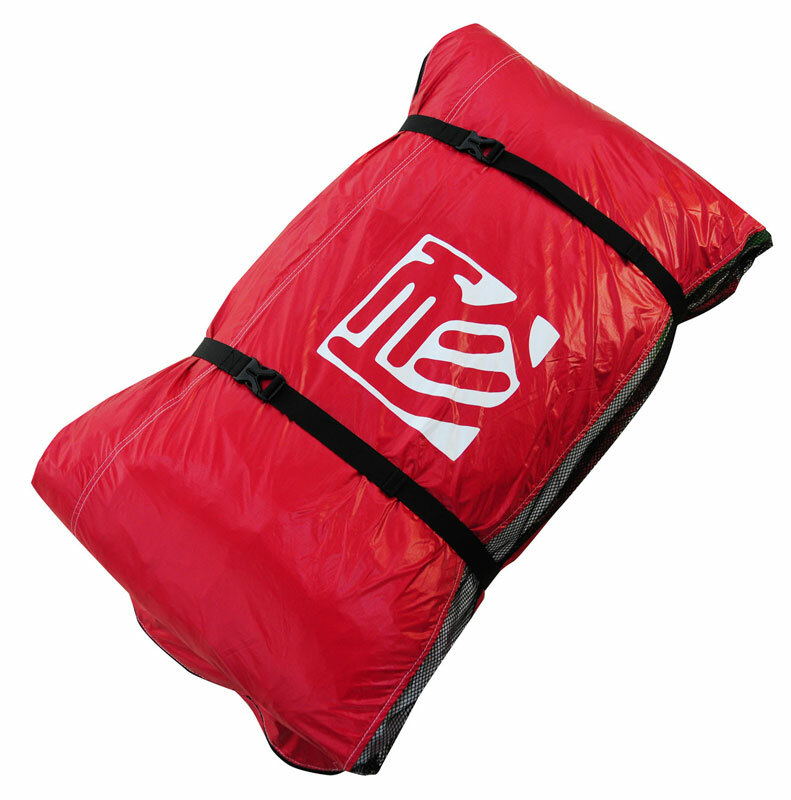 Mesh is used along the sides of the bag to promote airflow and to keep your glider as dry as possible. 2 sizes available: 2.55m for small, high aspect ratio gliders like the Boomerang, or XS size gliders and mini wings, and 3m for the large majority of gliders. 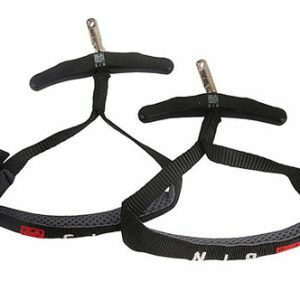 Find out the maximum chord of your glider for sizing. If your glider has a chord length over 3m. then simply fold the overlapping trailing edge back into the bag before folding the bag. 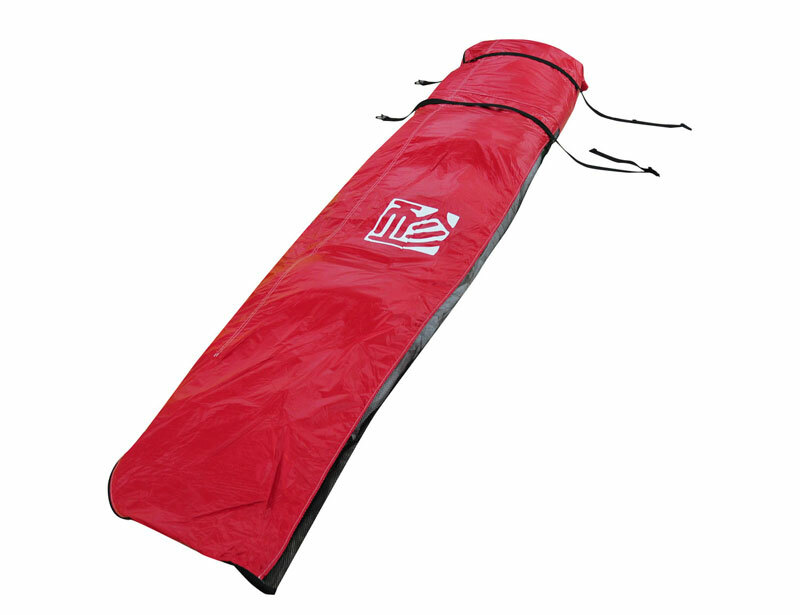 Please note, the L size (3m) concertina bags are supplied with a single loose strap to secure the glider once it is packed. 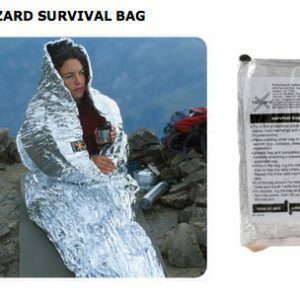 The S size (2.55m) concertina bags have 2 integrated external straps attached to the bag, as illustrated in the product photos. Great bag, every thing it says it is!